Why are there 4 valves on certain trumpets? I often have to remind myself that many of you who read my Blog are not brass players, but you show a great deal of interest in what I do and also are curious to know the workings and origins of the equipment that I use on a day-to-day basis. 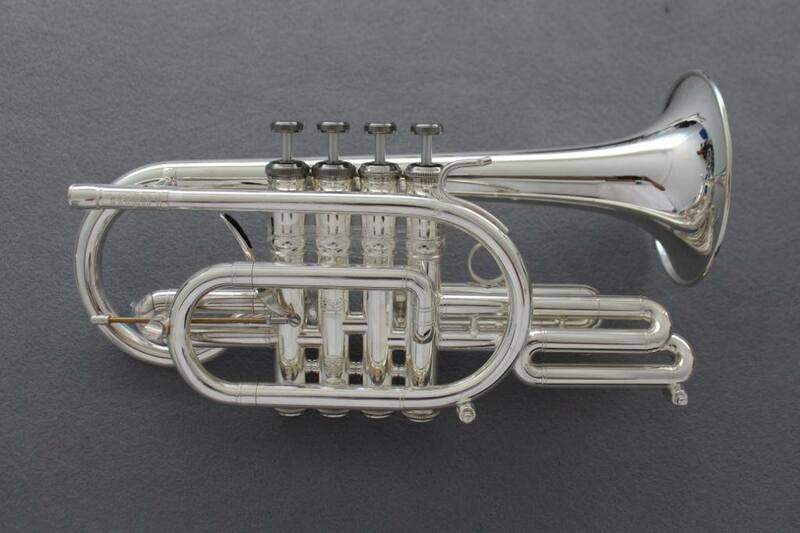 As a result, one of the frequent questions I get is “why does that trumpet have 4 valves?”, so for this Blog I’ll try to demystify that topic. So how does it all work? Well, the 4th valve essentially removes the need to use the often problematic 3rd valve, with a selection of notes given below. No fancy notation software here I’m afraid, just my wobbly hand and trusty pencil! The D is normally played on 1st & 3rd valves. If you then think, 1+3=? Yes, it’s as basic as that! You now play D on 4th valve. The same goes for the low G.
Db (D flat) & C# (C sharp) are both played 1,2&3, but alternatively you now play on 2&4. 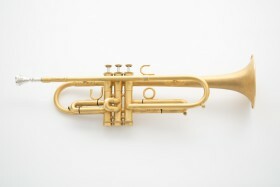 The low F (required for Baroque works such as Handel’s “Let The Bright Seraphim” and “The Trumpet Shall Sound”) falls outside the natural range of the standard 3-valve instrument – F# being the lowest note, therefore a 3-valve Piccolo Trumpet in A would be of little use for these 2 particular pieces and the performer would have to resort to using a D Trumpet – not the choice of the vast majority of players, I suspect! With the 4th valve, it is possible to get the F natural, by playing 1&4. Result! So,with the advent of the 4th valve, players now have a viable option that makes life easier, not just in an intonation and tuning sense, but also in facilitating tricky passages and also giving certain notes a better tone quality. For example, playing a D on 4th valve sounds more “open” and “free” than when played on the conventional 1st & 3rd valves. As an example, C-D trills are much easier i.e. rather than open-1st & 3rd, you play open-4th valve! 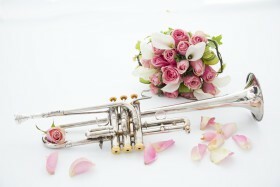 The 4-valve instruments are not just restricted to the trumpet world however. 4-valve flugel horns have been around for years, however it is now possible to get Bb Cornets and Eb Soprano Cornets with 4 valves, courtesy of Spanish instrument makers Stomvi. A notable flag-bearer and ridiculously talented exponent of the Soprano is the Cory Band’s Steve Stewart, who was playing on one, when I was guesting at a rehearsal with them the other night. It was fascinating watching (and hearing) how he utilised this 4th valve to maximum potential! If you’d like to try a 4-valve Stomvi instrument, contact Mark Carter at Mr. Tuba or call +44 (0)1633 871506 for further information. For further information about Music for You please contact Andrew on 07973 869621.